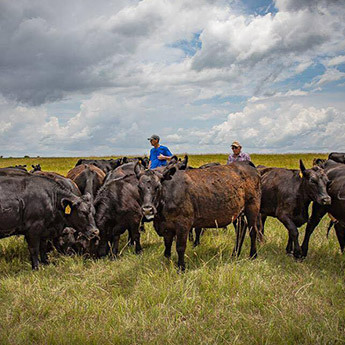 Whether you are trying to communicate to your spouse which baby needs doctoring or trying to match pairs to move pastures, having a system to help identify cows and calves can be a great asset in managing your herd. 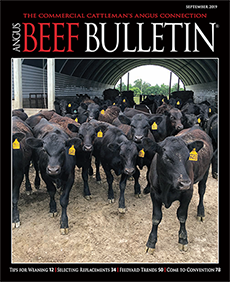 In mid-January we asked our Angus Beef Bulletin EXTRA subscribers for input on what kind of identification (ID) system(s) they use when tagging calves. The response was overwhelming. Within a week we received 170 email replies, with input from people from four different countries. 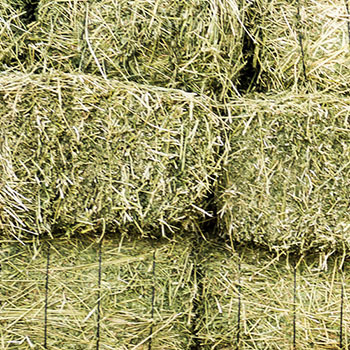 As you might expect, ideas offered were as diversified as the beef industry. 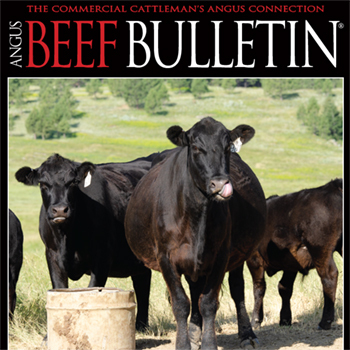 We shared several of those systems in two stories published in our March and April editions of the Angus Beef Bulletin, available at http://www.angusjournal.com/salebooks/ABB-MAR-2019/ and http://www.angusjournal.com/salebooks/ABB-APR-2019/, respectively. Here’s a sampling. 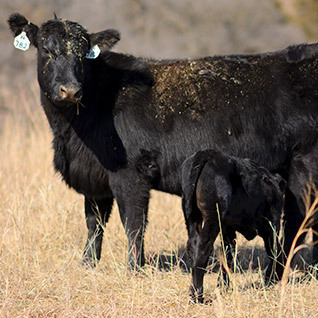 Many of our respondents use a combination of a number designating the year in which the calf was born and numbers indicating the sequence in which it was born. Thus, with a three-number system, the first three calves in 2019 might be numbered 901, 902 and 903. 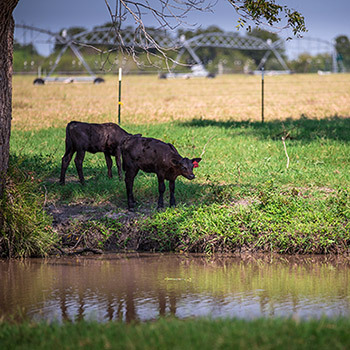 If you have more than 100 calves to tag, you’ll run out of numbers. 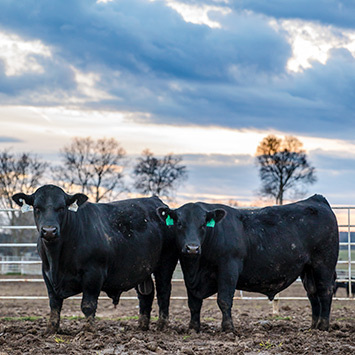 You can double the number of calves the system will handle by running separate sequences for heifer calves and bull calves. So, you would have two 901s — one a heifer and one a bull. 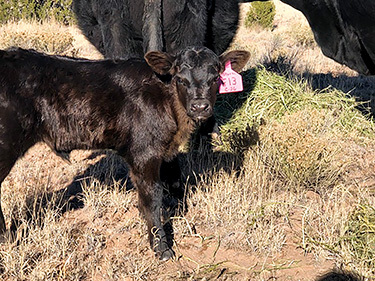 To rapidly tell the genders apart, several of our readers shared that they use blue tags for bull calves and pink tags for heifer calves. Others use a different ear for heifers vs. bulls, tagging the females in the left ear and the males in the right ear or vice versa. 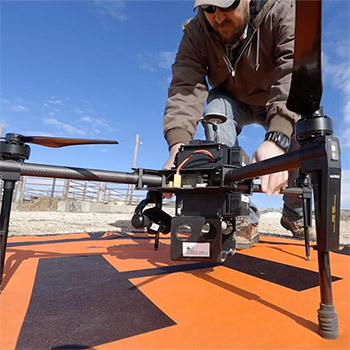 Herds saving replacement females with some longevity note that this system can result in two cows tagged 605 — one born in 2006 and one born in 2016. 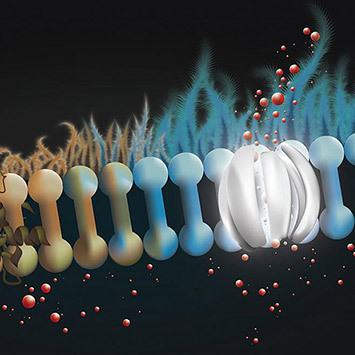 While you might visually be able to distinguish a 2-year-old from a 12-year-old when you’re looking at them, knowing which one is which in a list of cows preg-checked last week may not be so easy. To solve the problem, several of our readers said they have moved to four-digit numbers using two digits for the year. So, a cow born in 2006 would be tagged 0605 and the cow born in 2016 would be 1605. Another option uses International Year Letter Codes (see Table 1) as a solution, avoiding the fourth digit or reserving it for something else. 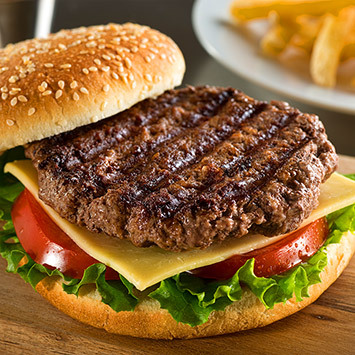 Recommended by the American Angus Association, the system uses a different letter of the alphabet to denote the year. 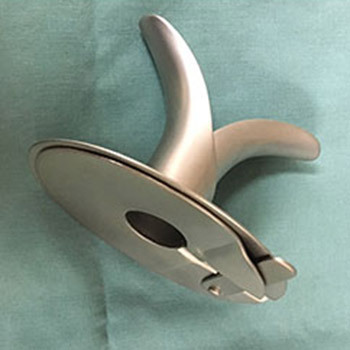 S was the letter designated for 2006, D for 2016, so our two matrons would be tagged S605 and D605. 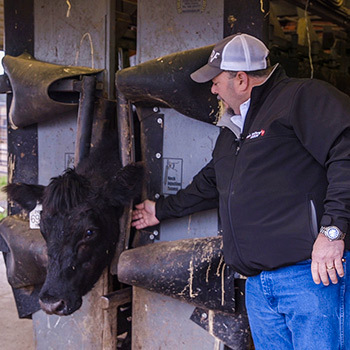 “We tag at birth, and tags stay the same for the life of the animal,” says Tom Anderson of Anderson Angus. They use the year letter code followed by numbers sequenced by birth order. 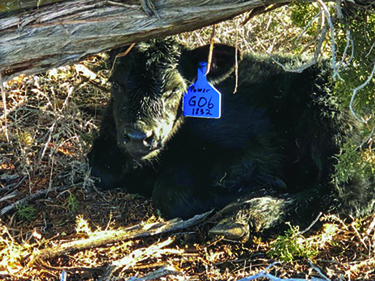 Tags are color-coded by gender, so the first bull calf in 2019 is given a blue tag with the number G01. The drawback is that it may not be intuitive what year a letter stands for without a cheat sheet. Also, while the letters are used in sequence, alphabet order doesn’t always translate to birth order, as in the case of our matrons. Another common theme among the responses was tagging the calf at birth with its mama’s number, then retagging it with its individual number at weaning or as females are identified as replacement heifers. 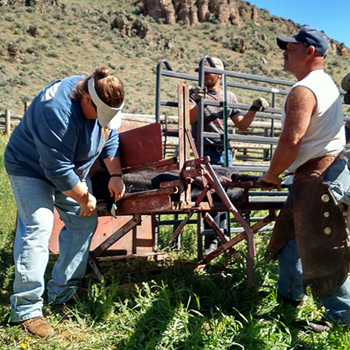 The practice helps in pairing up cows and calves, report those using the system. 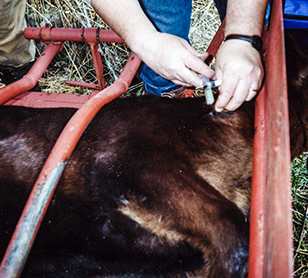 To ensure identity, several producers said they also tattooed the calves at birth with their individual ID. To complete his tagging system, Anderson puts the sire number above the calf’s individual number and the dam number below. He also uses the back of the tag for date of birth and herd number. Many of our respondents prefer to use one color for their tags. 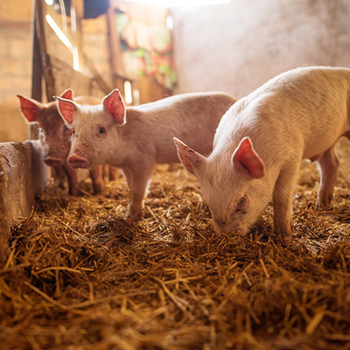 David Loutzenhiser says he prefers to use yellow tags because they show numbers the best. His neighbors tag with other colors, which makes it easy to sort if cows or calves somehow get together. 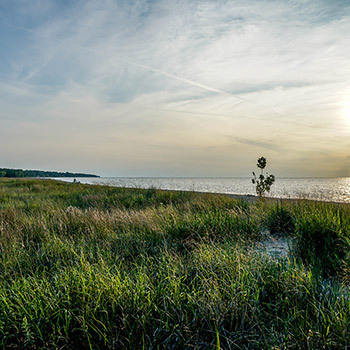 Michigan State University color-codes tags to indicate breed makeup, shares Daniel Buskirk. 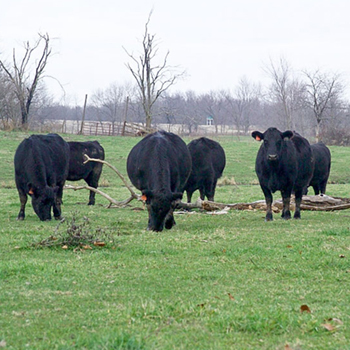 Cows in the purebred Angus herd get a black tag. 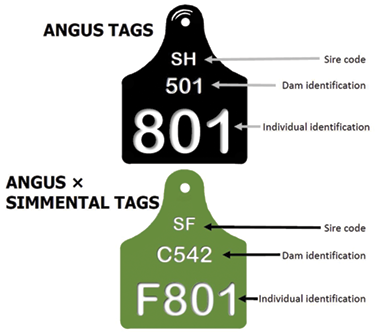 In the commercial herd, green tags denote Simmental-sired cows and white tags denote Angus-sired cows. MSU includes a sire code and a dam code on the tag above the individual’s ID number. 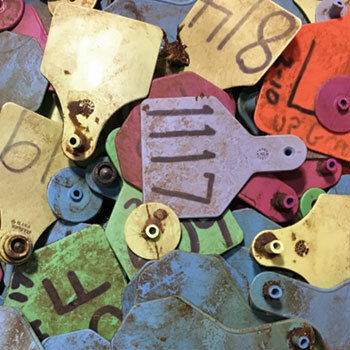 Les Craft shares that he uses different colored tags to distinguish the month the calf was born — yellow tags for January, white for February, blue for March and orange for April. 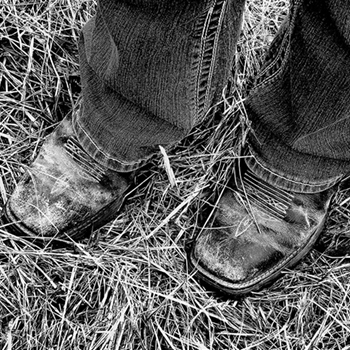 At Michigan State University (MSU), tag colors denote breed, shares Daniel Buskirk, associate professor and beef extension specialist. 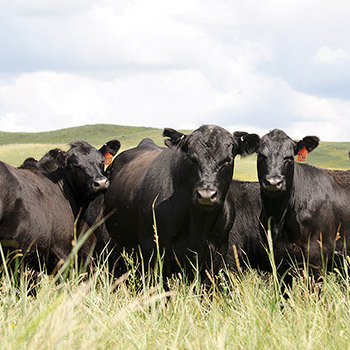 The purebred Angus cows receive black tags, and the crossbred cows receive green tags if sired by a Simmental bull and white tags if sired by an Angus bull. The system makes it easy to sort and maintain breeding groups visually. Back in the day, your author’s folks used tag and ink color to signify sire groups. Sire A’s calves received blue tags with white ink, while sire B’s calves received red tags with black writing, for example.